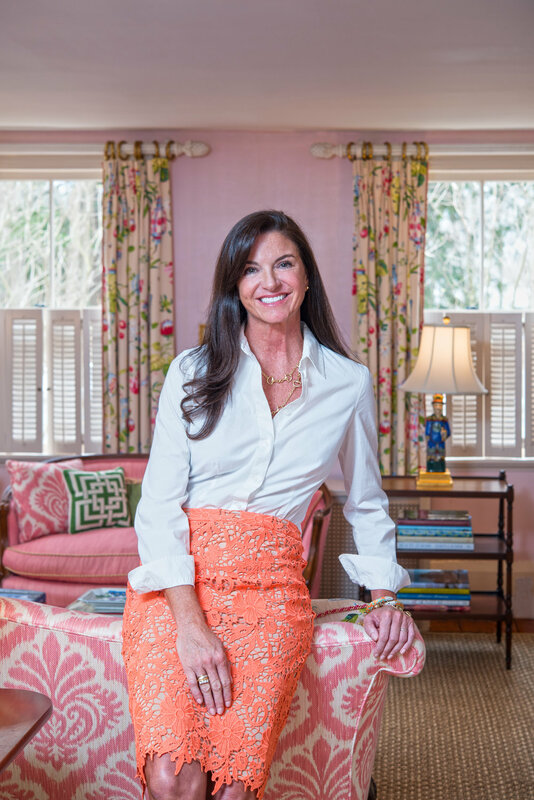 Meggie H. Interiors has created beautiful, comfortable, and functional interiors on the East Coast from Boston, Massachusetts to Palm Beach, Florida. Meg's philosophy is that a home should reflect the people who inhabit it. Therefore, she works to incorporate your family heirlooms and treasures collected over the years into her designs. Meg also understands that your home is an investment. This is why she believes that architectural elements such as millwork, flooring, and surface materials should lean toward traditional. Trends come and go, but classic is forever. However, traditional doesn't mean dull, every home needs a bit of fun and the unexpected. Meg excels in giving just that with her use of paint, wall coverings, and fabric selections.